Here is a preview clip from Law & Order SVU “Pathological” which will air on Wednesday, January 10, 2018 at 9PM ET on NBC. The video features Kelli Giddish and Peter Scanavino. My recap and review of Law & Order SVU “Pathological” can be found at this link. Please note: This video has a limited life and may be removed at any time, so catch it while you can! SVU_19009Clip1_h264_sd_16x9 from Chris Zimmer on Vimeo. 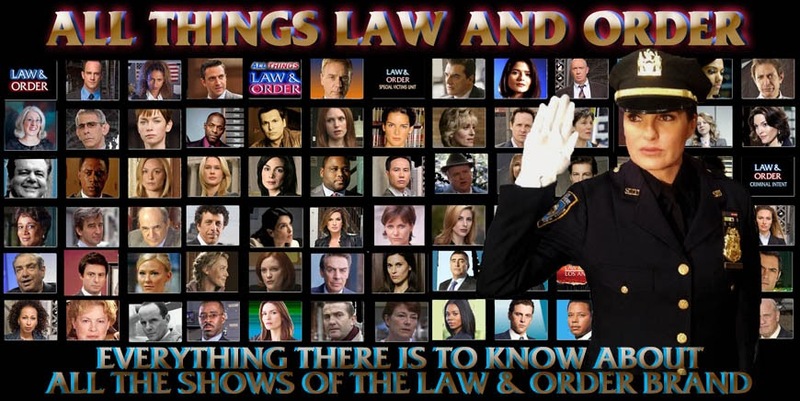 Check out my blog home page for the latest Law & Order information, on All Things Law And Order.